Great packing design reinforces your brand and jumps off the shelf. make it easy for them to connect with you, and reorder your product by investing in design. See more of our packaging design work below. 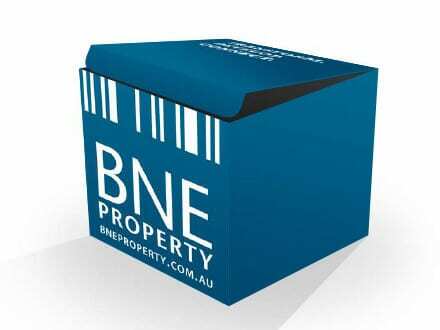 You love your product, we’ll help you love your packaging. The team at theroom are a bit obsessed with packaging design. We collect it from everywhere! One of the most satisfying parts of our work is finding the best design to suit your product, and then stepping it up so that it blows you away. Packaging design requires a certain level of technical skill, some problem solving and a lot of creativity. Our Roomies are up to the challenge! We’ve worked on retail packaging, cosmetic containers, and FMCG packaging. Your brand is in safe hands. 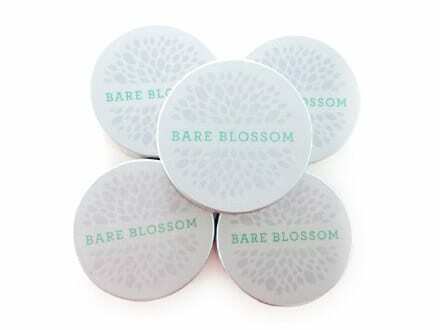 Check out the packaging theroom delivered for Bare Blossom. Packaging design made easy. It can sometimes be difficult for clients to know where to start with design. There are so many things to consider when launching an all-new product or redesigning your existing line. How will customers see my product? What are competitors doing? What makes great packaging design? Do customers like my brand? It’s a lot to take in. 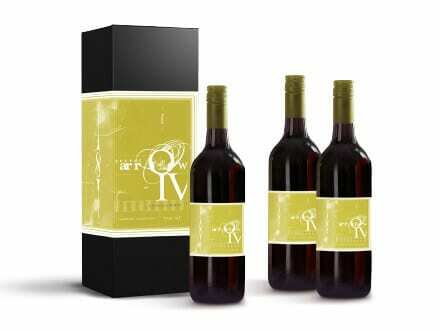 The graphic designers at theroom are experts at brand and packaging design. Our team will take the stress out of launching your product. If you’re ready to get started, check out our process. We’ll take the time to understand your brand, product and consumer. We can work more collaboratively with you, or you can take a step back and leave it with us. Either way, the end result is creative packaging that jumps off the shelves, and builds trust from the moment it is seen. Give us a call and we’d be happy to discuss your project in particular. MAKE YOUR PRODUCT STAND OUT. START YOUR PACKAGING DESIGN PROJECT WITH US TODAY.